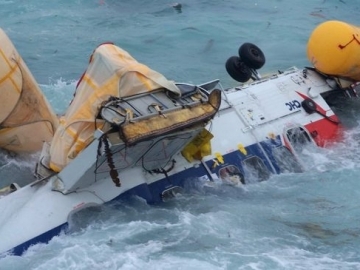 Pilot error caused offshore helicopter crash, according to the UK Air Accidents Investigation Branch in its final report on the fatal incident back in 2013. 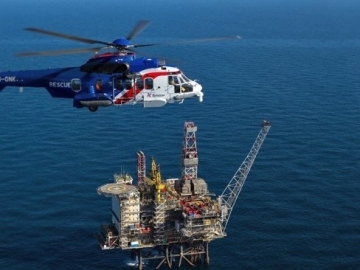 A potential ruling on European employment law may force the UK’s oil industry to take active steps to accommodate overweight offshore workers. 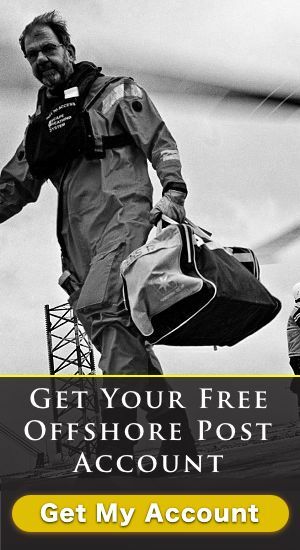 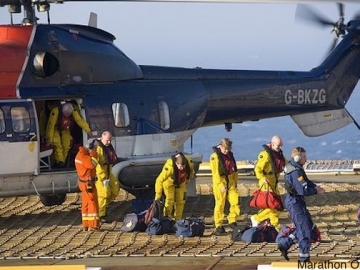 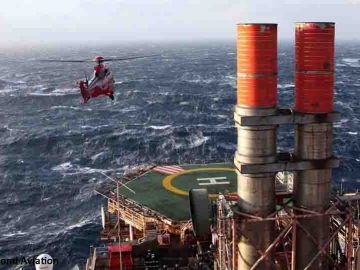 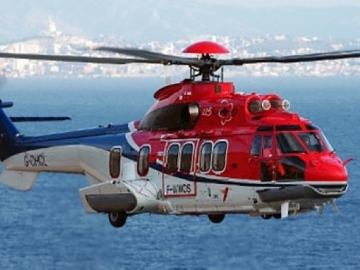 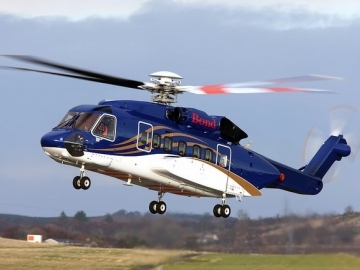 The UK CAA and its Norwegian equivalent Luftfartstilsynet, have published a report in a bid to improve offshore industry’s helicopter safety.